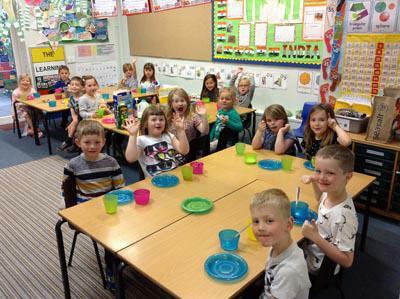 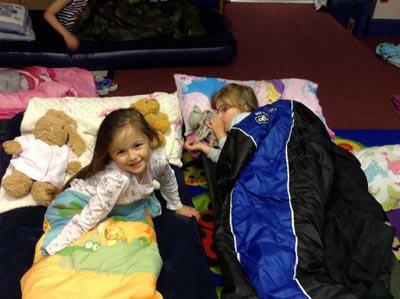 Last week, Year One enjoyed their class sleepover at school. 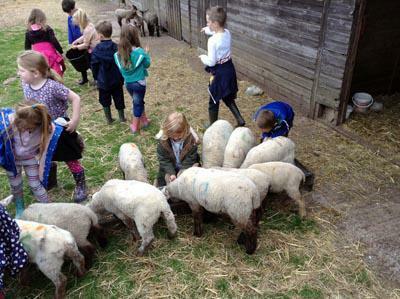 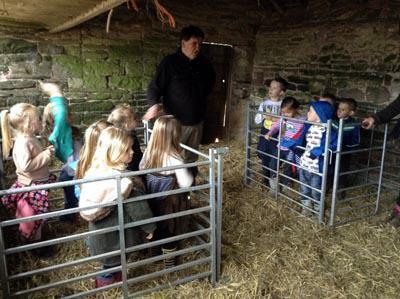 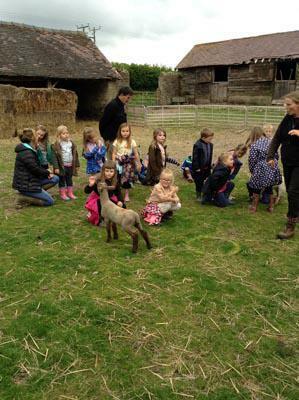 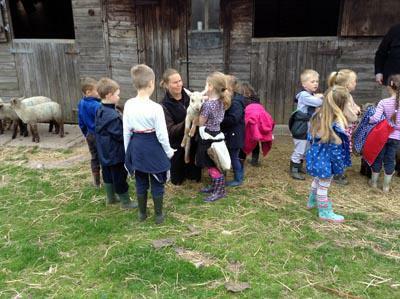 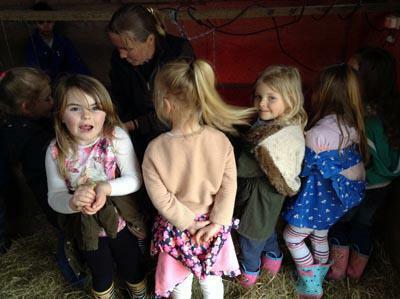 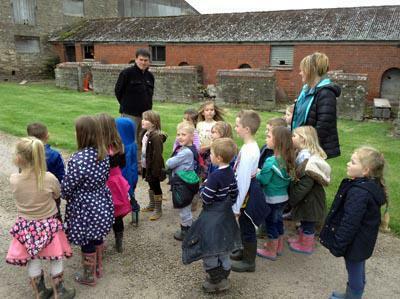 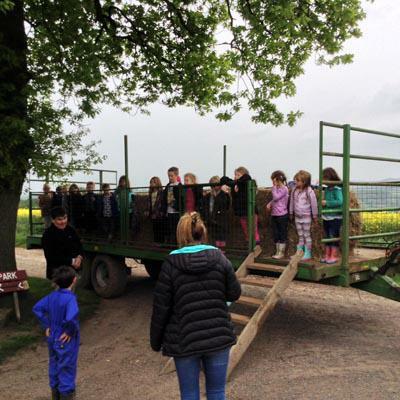 The children set up their own beds and all enjoyed a trip to Warren Farm to feed the animals, and the tractor ride back was great fun! 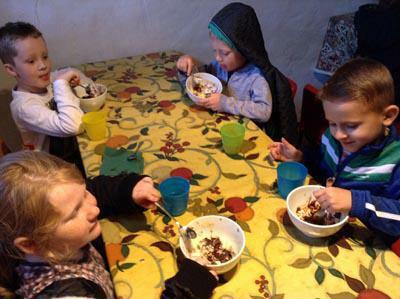 When back at school the children got ready for bed and had hot chocolate and biscuits. 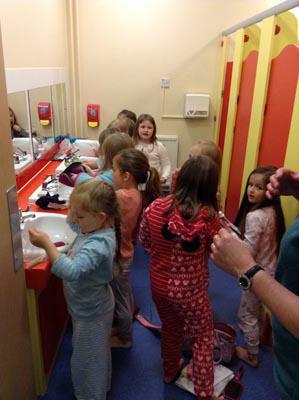 Miss Clarke and Mrs Loris spent most of the night going backwards and forwards reminding some children to be quiet!! 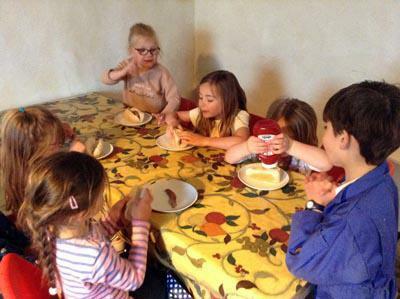 At 5am most of the children were awake and ready for breakfast. 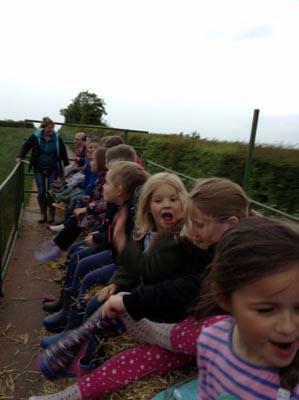 Do you think it looks good fun?